Young Life in Pitt County has been active and growing for over 20 years. Our goal is to personally impact area teenagers and to point them to a ​relationship with a God who loves them and has so much in store for their lives. We have close to 80 leaders serving in Young Life, WyldLife, Young Life College, and Young Lives ministries in our area. SIGN UP FOR JH Rose YL Summer CAMP!! 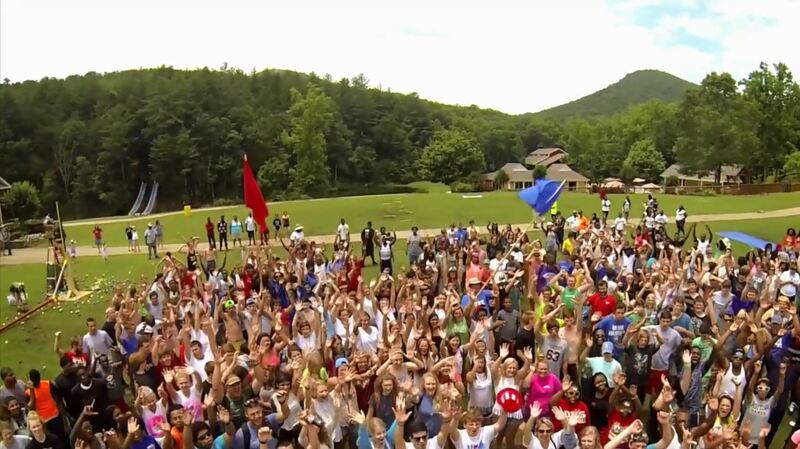 Sign up for wyldlife SUMMER CAMP! Sign up for H.S. Summer Camp!! ​Sign Up for capernaum summer camp!